How Far is Bamana Lotus? 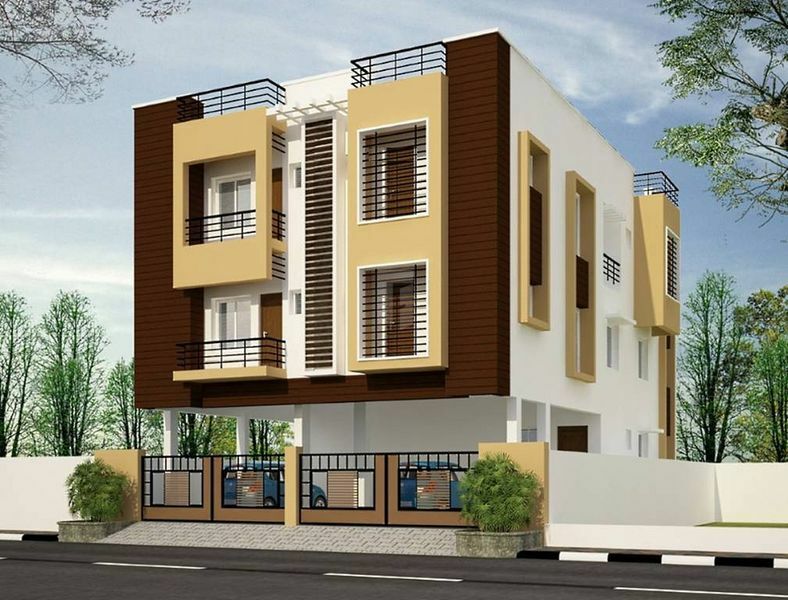 Lotus launched by Bamana Developers is located at Koyambedu in Chennai. This attractive residential community offers luxurious 3 BHK apartments. The amenities include rainwater harvesting systems, power backup facilities, car parking areas, an elevator, etc. The availability is only from the developer. Situated in north Chennai, Koyambedu is famous for temples like Sri Kurungaleeshwarar Temple, Sri Vaigunthavaasa Temple, Sri Vinayagar Temple, and Sri Aaemathamman Temple.